Outdoor activities across Exmoor for holiday makers, locals, stags, hens and busy business people! 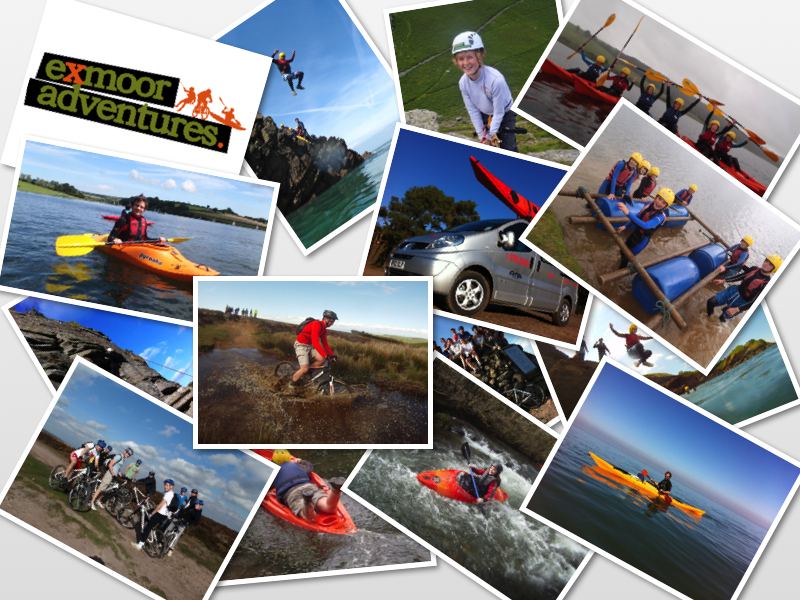 Exmoor Adventures are based in Porlock, West Somerset, and have been operating since 2008, and are constantly expanding! Founded by Dan French, his passion is to deliver a range of quality, enjoyable and unforgettable experiences to a wide range of participants. When you contact Exmoor Adventures, it’s Dan that you’ll talk to, it’s Dan who will discuss your booking to make sure that you are getting what you want and it’s Dan who (95% of the time!) will deliver your activities along with his team of instructors. With over 10 years experience in the Outdoor Industry, Dan has a range of National Governing Bodies as well as a Degree in ‘Outdoor Studies’. Dan has worked in a number of Activity Centres in the UK ranging from Cornwall and the Lake District through to the western Isles of Scotland. The job has also taken Dan to the United Arab Emirates and Spain, where adventurous activities have been delivered to a wide range of clients. We specialise in group activities for families, stag/hen, birthdays, military and other groups. Activities start from as little as £25 pp for a half day (3 hour) and from £40 pp for a full day of activities. Activities can be ‘mixed and matched’ to suit your groups requirements.